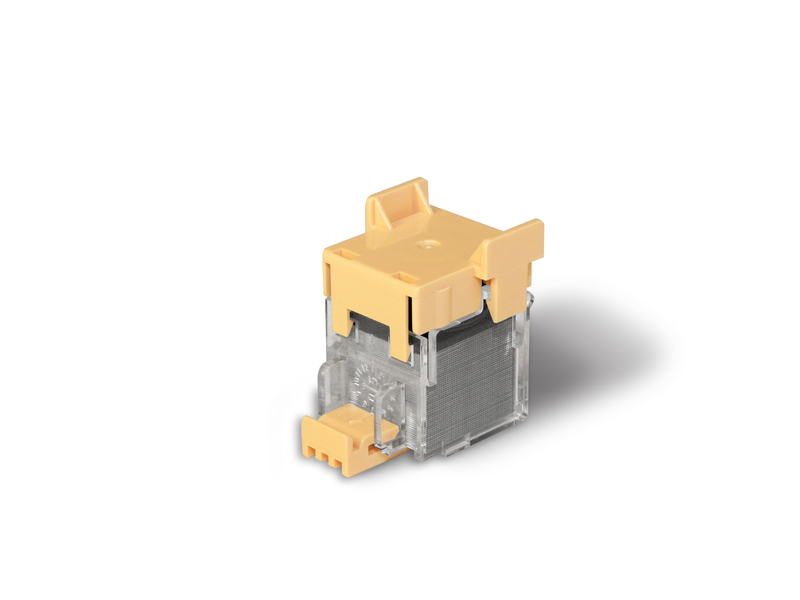 Staple cartridge for Canon copiers. 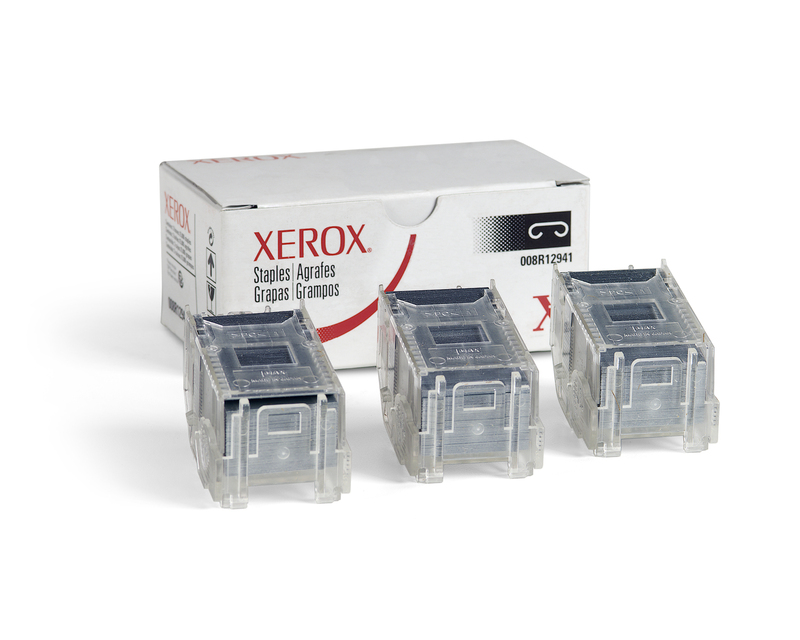 Staple cartridge for Xerox® copiers. Streamline your workday and add speed and convenience to your fastening tasks. Staple Cartridge Type: Standard; Quantity Per Box/Pack/Carton: 15,000 Staples Per Pack. Cartridge makes replacement simple. Staples easily fasten documents. Staple Cartridge Type: Standard Staples; Quantity Per Box/Pack/Carton: 5,000 Staples Per Cartridge;One Cartridge Per Box. Cartridge makes replacement simple. Staples easily fasten documents. 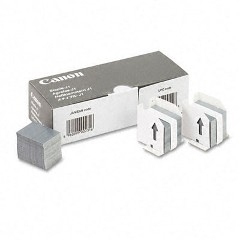 Staple Cartridge Type: Standard Staples; Quantity Per Box/Pack/Carton: 20,000 Staples Per Box;4 Cartridges Per Box. Cartridge makes replacement simple. Staples easily fasten documents. Staple Cartridge Type: Standard; Quantity Per Box/Pack/Carton: Three Cartridges Per Pack; 5,000 Staples Per Cartridge; 15,000 Staples Per Pack. Lexmark™ printers and Lexmark™ supplies -- the perfect partners for premium performance. Staple Cartridge Type: Standard; Quantity Per Box/Pack/Carton: Three Cartridges Per Box;5,000 Staples Per Cartridge;15,000 Staples Per Box.